Through this route we are tracing old paths of Cap de Creus. From Llançà we are getting uphill to Col del Perer and the romanesque monastery of Sant Pere de Rodes. 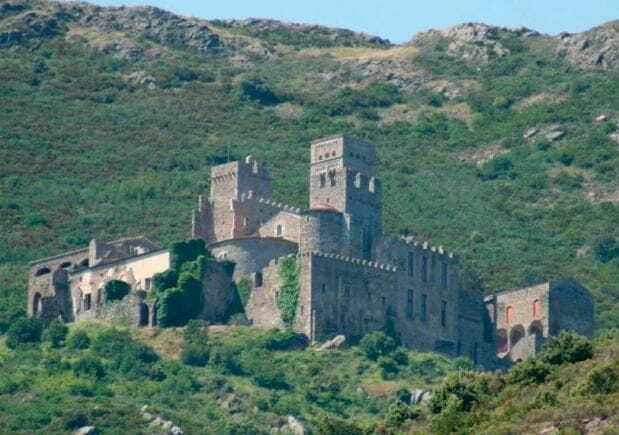 Then we will descend to the tiny medieval town La Vall de Santa Creu, hidden in the mountains of Cap de Creus. 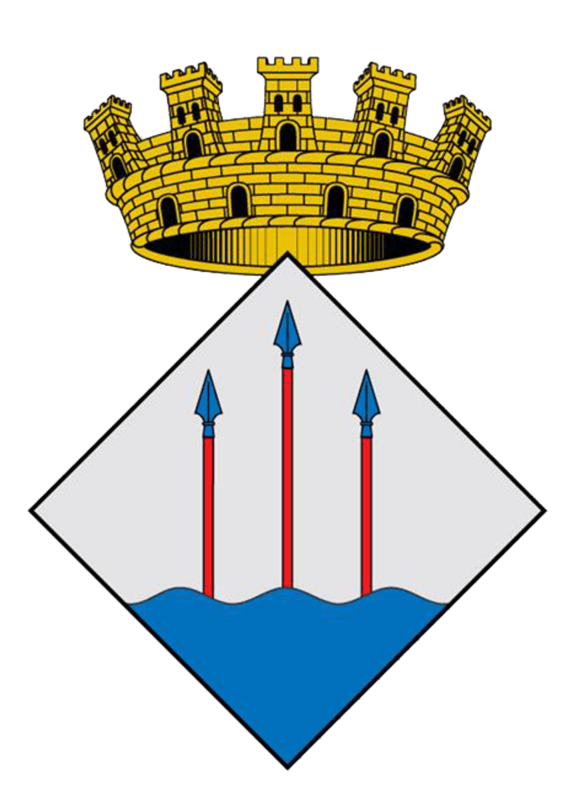 Afterwards, we will head to Llançà walking through the coastal path "camí de ronda". Hiking "From Llançà to Sant Genís del Terrer"
Hiking "From Valleta to Sant Silvestre and Sant Genís"
Hiking "Puig d'Esquers and Llancà Half Marathon"